Looking for last minute gifts? Look no further: if you need holiday presents for the caffeine lovers in your life (we all have them—let's be honest), here are some awesome gift ideas for the coffee lovers you're gonna want to take a look at. Feels like paper, but made of porcelain. This pretty to-go cup with a (surprise!) 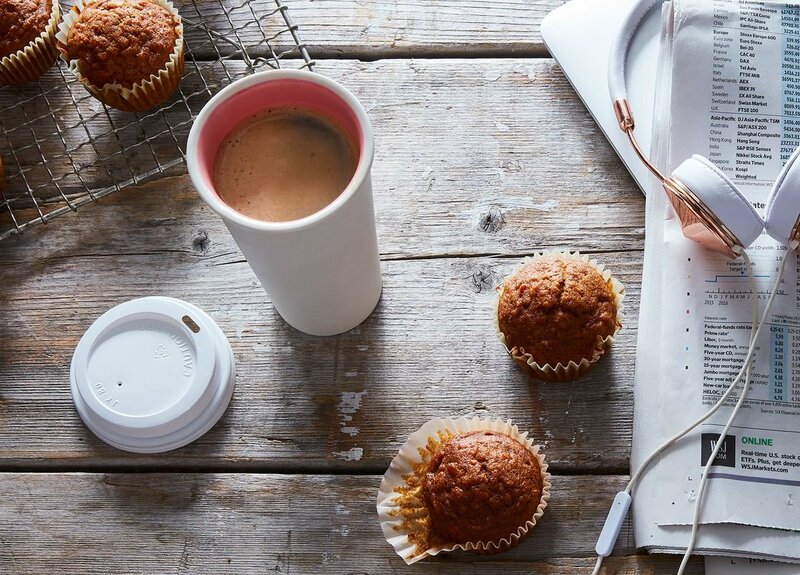 pink interior is a beautiful take on the typical coffee tumbler. Get it from Food 52. Made with pure agave nectar, these syrups pair perfectly with your favorite coffee drink, atop ice cream, or splashed into cocktails. With flavors like vanilla bean, chocolate mocha, and skinny salted caramel, the possibilities are endless. 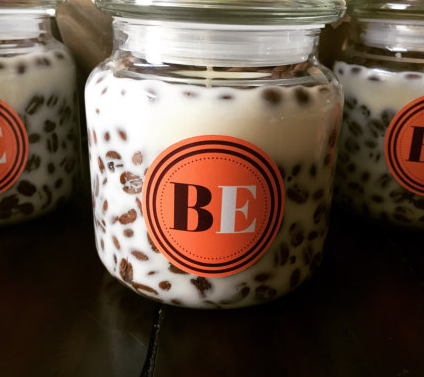 The scent of your favorite latte is captured into this long-lasting candle. Perfect for a yin session or cozy winter morning. Get it from Brownstone Candles. 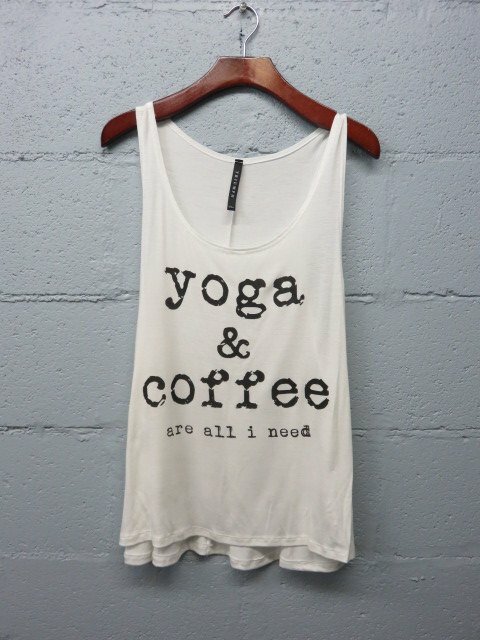 Perfect for the yogi and coffee-lover in your life, this racerback tank is ideal for both sweaty asana sessions and cozy Netflix binge sessions. Get it from 20 Fifteen. Why spend the money on fancy lattes and hot chocolates when you can get crafty in the comfort of your own home? 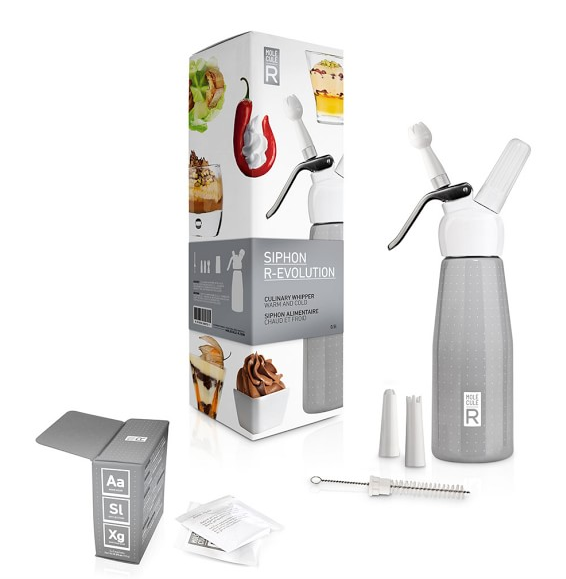 This kit comes with the canister, recipes, and decorator tips, so that you can go whipped cream crazy. 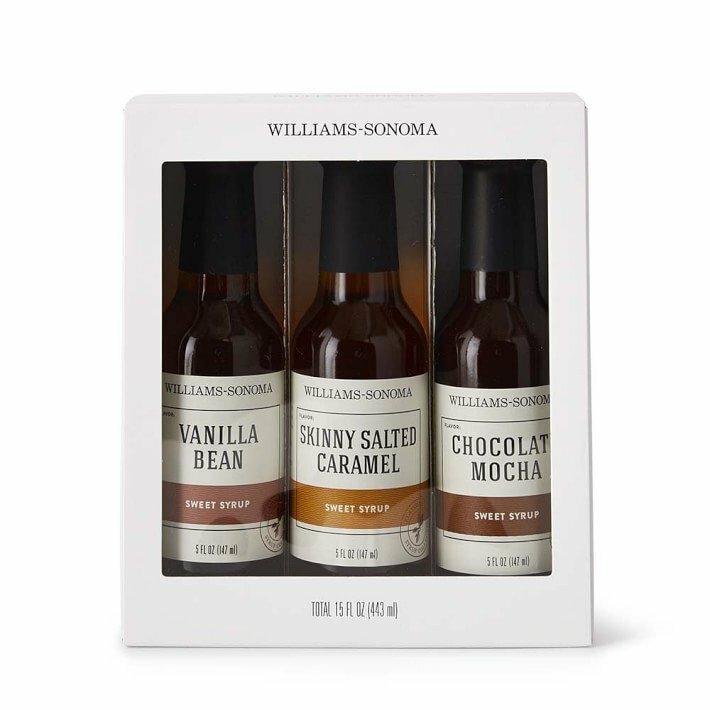 Get it from Williams and Sonoma. 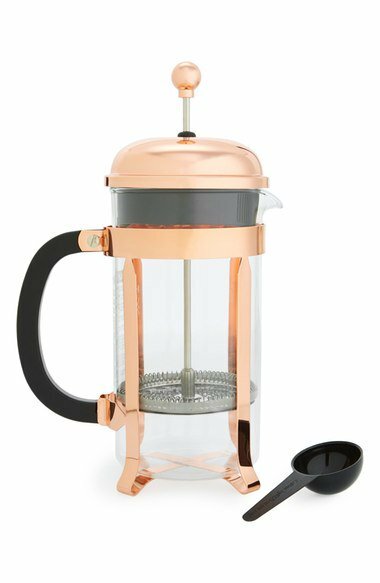 This adorable little french press is so cute that no one minds it taking up counter space. Get it from Nordstrom. Here's the dilemma: You love coffee, but can't imagine brewing it at home. The baristas know you by name and you think a "pour over" is term they use in football. Meet Brew, the approachable and beautiful guidebook that demystifies the complexities of your favorite coffee beverages. Get it W and P Design. 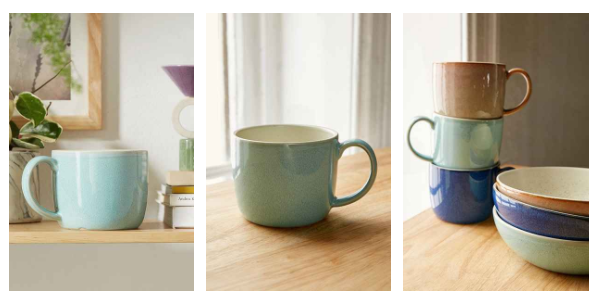 Adulting means amping up your coffee mug collection, and what better way to do it than these beautiful, earth-toned latte mugs? Get them from Urban Outfitters. There's little better gift for a coffee love than coffee itself. 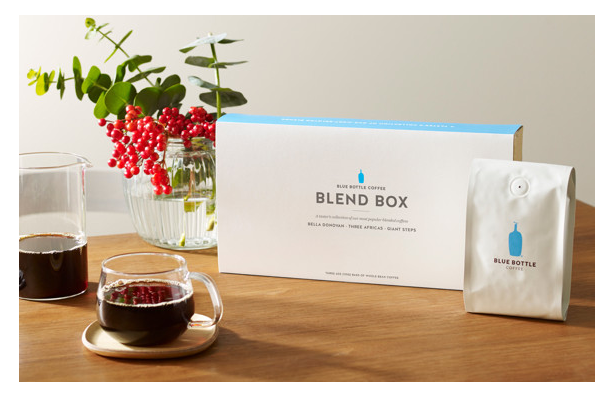 This blend box from Blue Bottle combines the brand's top flavors into one sweet little package for the caffeine addict in your life. Get it from Blue Bottle. 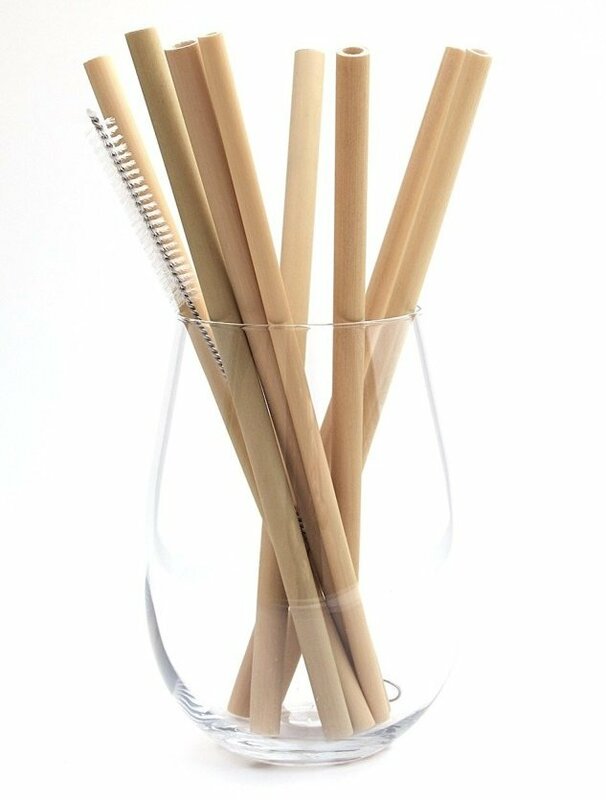 Keep your teeth pearly white without having to add more rubbish to the environment! Get them from Amazon. Add some cutesy flavor to your kitchen with this super sweet calendar. (Bonus points? You'll always know what day it is.) Get it from Sam Osborne Store. 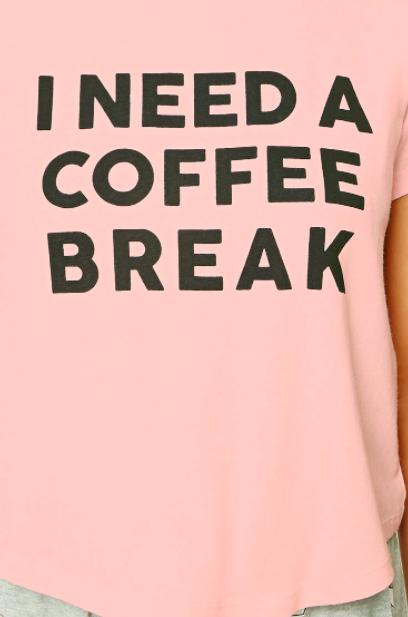 What better way to express your love for coffee than in the proper morning uniform? Get it from Forever 21. Do you have any more gift recommendations for coffee lovers? Share them with us below!